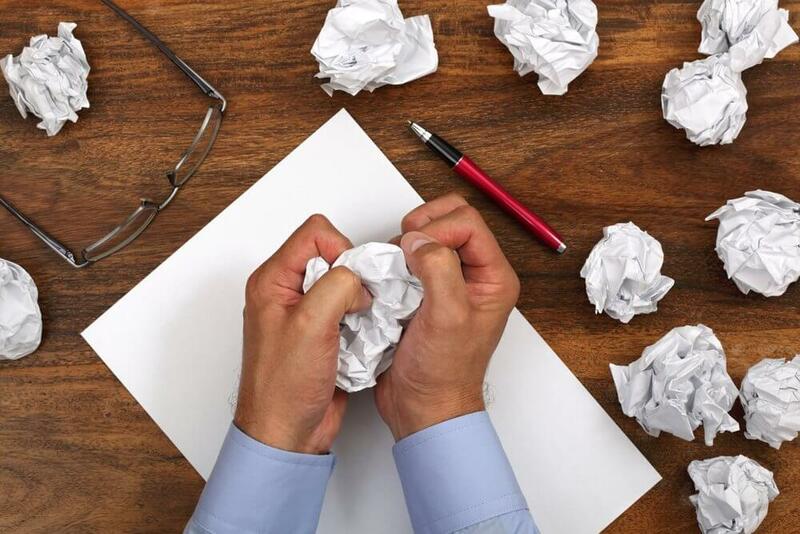 How Can I Tackle the Dreaded Writer’s Block? You haven’t updated the content on your site in months, the list of blog topics you want to cover is endless, and you finally have time to sit down to get to work. You pull out your list of content topics and all of a sudden, any idea you had is out the window. We all have to deal with the dreaded writer’s block from time to time and even though it’s typically due to other factors – outside distractions, lack of focus, etc. – there’s no need to be hard on yourself. Instead, take a few deep breaths and utilize the following techniques. Instead of staring at the screen trying to put together a decent sounding sentence, taking a productive break filled with brainstorming. Two easy brainstorming techniques are mapping and a technique referred to as 5Ws and 1H. Not sure which one to use? Depending on how you work, ambient background noises can help with the performance of creative tasks you’re trying to complete. If you’re someone that can be somewhere that’s a little noisy and still get work done, try packing up your things and head to your local coffee shop. If you can’t work in noisy areas, head outside and take a brisk walk to get your blood pumping. Daydreaming can also help break your writer’s block down. Writing is a skill that takes practice. On the days that you’re experiencing writer’s block, set a timer for 20-30 minutes and write down whatever comes to mind. This will help you eliminate the stress of writing quality content and help your brain practice the skill of writing. Once you’re done, try taking another stab at whatever piece of content that interests you the most. Set another timer to help you get started and see how it goes. If you’re having a hard time writing certain pieces of content, try scheduling a time to sit down and write with a coworker or a friend. Enthusiasm can be contagious and if they’re excited about what they’re working on, it can help the quality of your work and get rid of your writer’s block.